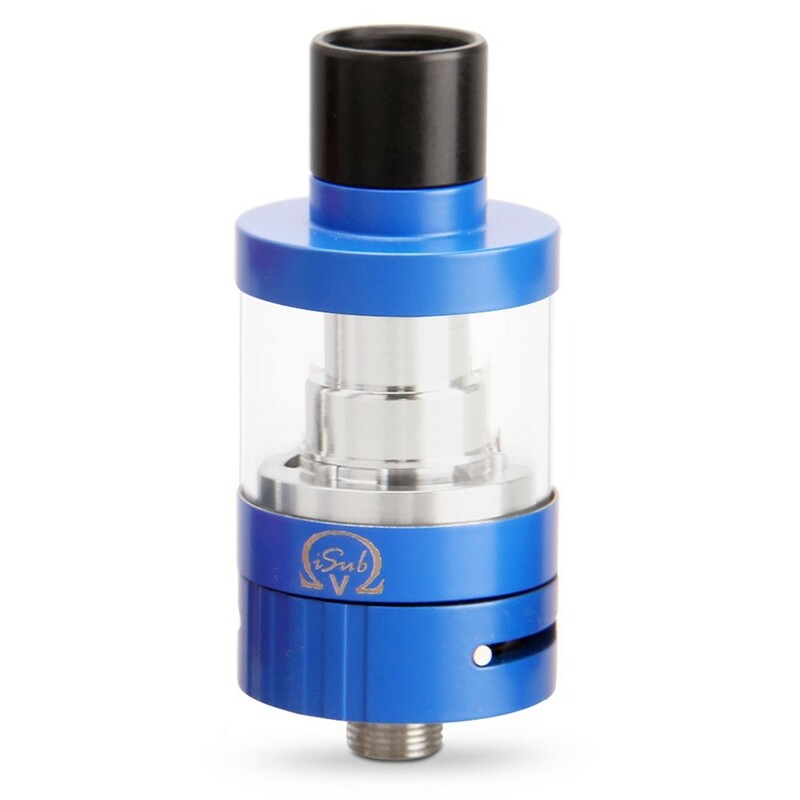 This elegant tank is suitable for both sub-ohming and temperature controlled vaping, and comes with an innovative Coil Swap system which makes changing coils a doddle! Innokin’s versatile ISub VE TC tank comes with compatibility with a whole variety of coils, meaning that you can use it for mouth to lung vaping, cloud chasing, flavour chasing and temperature control vaping. 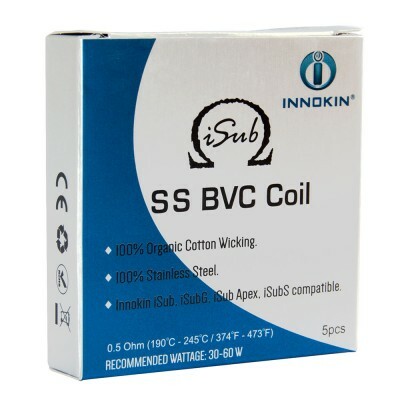 You can also put away the pliers with Innokin’s No Spill Coil Swap system. The system eliminates threads, avoiding too-tight fits and makes changing coils a cinch. Meanwhile, it’s simple-to-use top filling capability means it’s easy to change e-liquid and reduces wear and tear on the tank, while its simple and elegant spring mounted chimney makes leaking during filling non existent. Follow these simple steps to get the most out of your tank. When filling, always avoid getting e-liquid in the centre tube. Don’t hold down the button before inhaling. When attaching the coil, screw it in firmly but don’t over-tighten. Make sure you use the right power settings. If unsure, check the manual or start with a low power setting and work your way up till you get the right hit. Also see: 14 Ways to Stop Your Clearomiser from Leaking. Coils don't last forever, but by taking a few easy steps you can often extend their life! First, it's well worth priming your coil before you use it for the first time. Simply add a couple of drops of e-liquid to the ports in the coil and in the opening of the coil head. 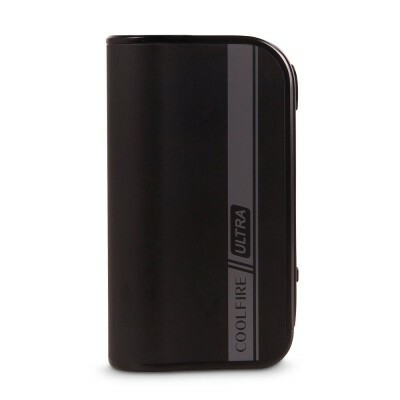 Always allow your e-liquid to soak into your coil for at least five minutes before using it. This will help prevent your coil from burning out. Once you’re using the device, it is important to keep your tank topped up. If the e-liquid gets too low and the coil is exposed, the coil can burn out. For more advice, see Seven Easy Ways to Stop Your Coil From Burning Out.